Searching for a car for your family or ride-sharing business? You'd be happy to know that more than 43 showrooms are available to serve you, some are even located in Palawan and Bacolod. 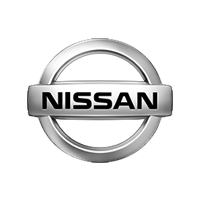 Scroll through this page to find the nearest Nissan Philippines showroom to you.